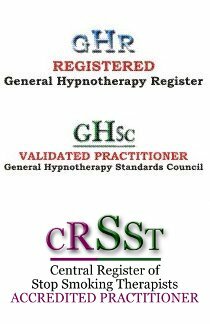 Professional clinical hypnotherapist, NLP and EFT practitioner and life change specialist based in Brighton and Hove, Sussex. Accredited member of the Complementary and Natural Healthcare Council. This is fully approved by the General Medical Council for doctor's referrals. Would you like to see immediate change without spending a long time talking about the past, and with someone who will encourage and support you in a non judgemental way to achieve your goals? I work using solution focused brief therapy, to bring about the most effective results for lasting change in the shortest possible time. Many clients easily reach their goals in just a couple of sessions. I use a variety of well proven methods to help clients attain these results. 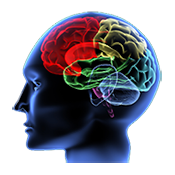 These include Hypnotherapy, Neuro Linguistic Programming (NLP), Cognitive Behavioural Therapy (CBT), Emotional Freedom Techniques (EFT), Mindfulness and Life Coaching skills. These are successful and proven methods and I look forward to helping you achieve your potential with a holistic and supportive approach that works! Over 90% of my clients come through word of mouth, from people who have made amazingly positive changes to their life with my help! Sometimes it just isn't possible to change your present situation or past experiences, but what you can do is to change your response to it and move forward without those barriers. Since it is true that the only thing you can change in life is yourself, then hypnotherapy gives you your power back. The NHS approved hypnotherapy as a valid medical treatment for a wide range of conditions in 1955 and results can be seen in just one or two sessions. The British Medical Association says that Hypnotherapy is now the number one treatment for anxiety. Hypnotherapy is not a substitute for medical treatment for your condition, but it can work well in partnership or where conventional methods have not entirely succeeded. If in doubt please discuss with your doctor. By being in control and learning relaxation techniques you can improve the quality of your life. 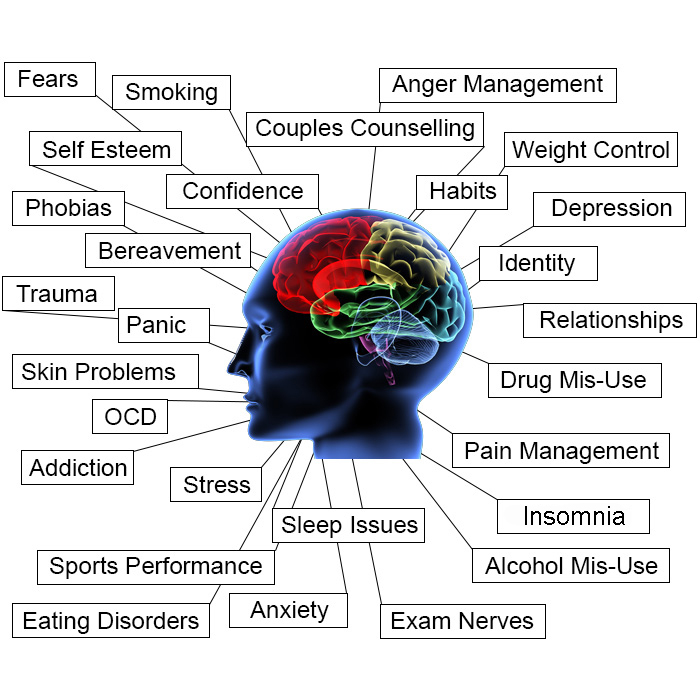 Even if you have a particular problem that is not listed above please speak to me and I will be happy to discuss how hypnotherapy and NLP can help you. Hypnotherapy and NLP techniques work well with children as they naturally slip into trance like states and have great imaginations. They absorb information and new ideas readily and can quickly change habits and behaviour that may be life limiting. The sessions are relaxed and pleasant for the child and I work with the parent/caregiver to ensure that the child understands and wishes to make the changes. Usually success is achieved in one or two sessions. The adult care-giver remains present as they are part of the solution. I am CRB checked and work with children from about six years and upwards who require positive change in their lives. Please ask about any non listed issues affecting your child and how hypnotherapy might be able to help. Things don't have to be like they are. Do you feel stuck? Not sure which direction to go in? We can look at any area in your life and make positive changes and develop your personal resources. It isn't magic though the results may feel like it! It is true that the only thing you can change in life is yourself! 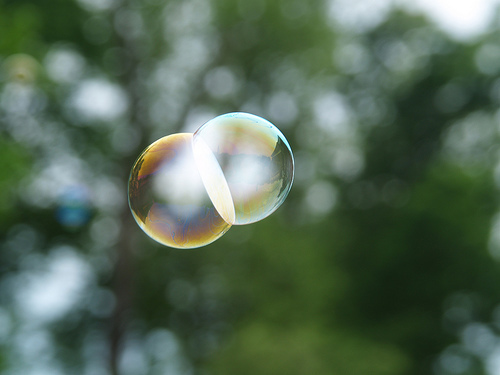 Sometimes it just isn't possible to change your present situation or past experiences, but what you can do is to change your response to it and move forward without those barriers. Hypnotherapy gives you your power back. Click here for problems that can be helped with hypnotherapy. Extensively trained, fully qualified and experienced professional.